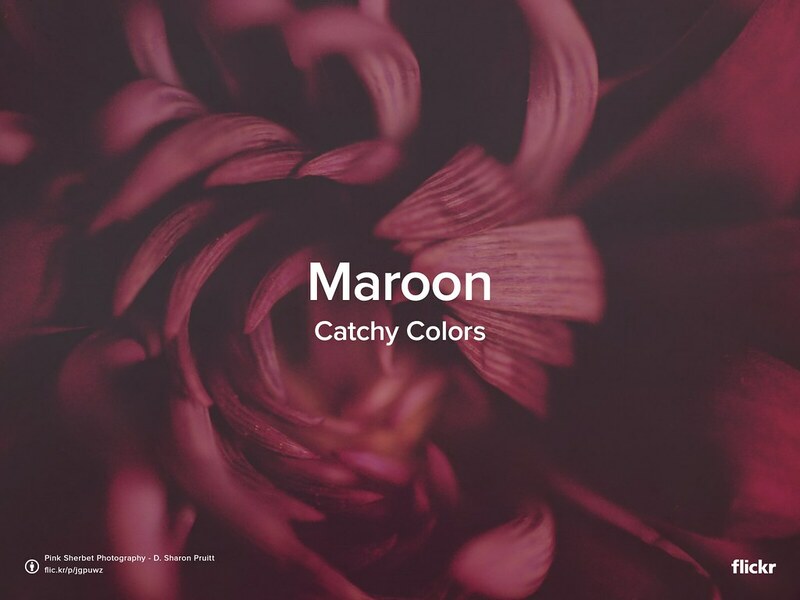 The theme for Catchy Colors this week is Maroon. The color of mother earth, obtained from clay that represents passion, ambition, leadership and prosperity. We look forward to seeing your creative submissions to the Catchy Colors group. We’ll feature our favorites next week on the Flickr blog. Original photo by Pink Sherbet Photography – D. Sharon Pruitt. Flickr is celebrating 12 years as the most dedicated and compelling photo community in the world. Cheers!